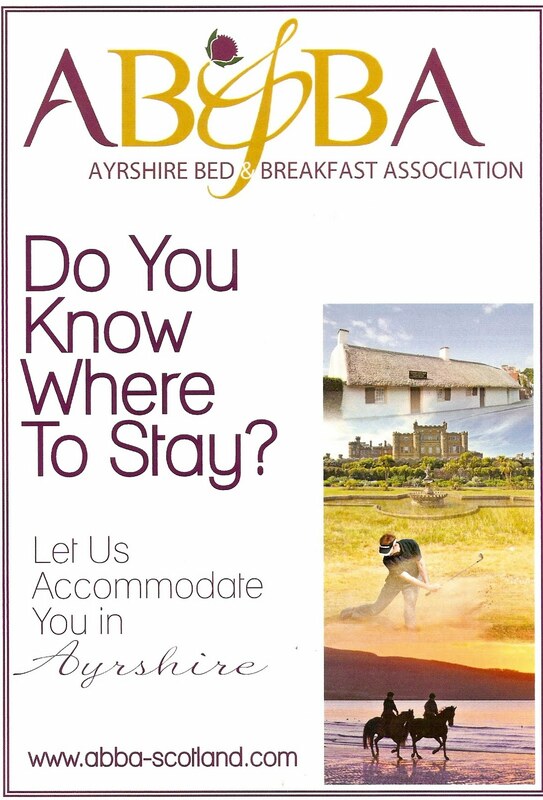 A new collaboration has been set up in Ayrshire to help promote and develop the bed and breakfast marketplace to Ayrshire. 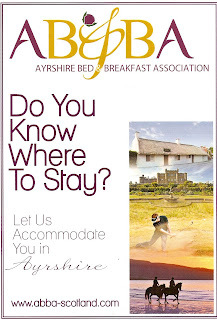 The group calling themselves ABBA is being promoted via their new website with information on more than three dozen B & B's across Ayrshire. Last year B & B owners were invited to a meeting hosted by Ayrshire Business Gateway where more than 30 owners met and voted in favour of forming such an association. A working committee was formed to devise ways forward such as sourcing funding, web design and promotion of local attractions. They have since had discussions with Business Gateway, South Ayrshire Council, VisitScotland, Ayrshire’s Tourism Forum, the Ayrshire and Arran Hoteliers Association and also the Ayrshire Food Network who have all been very supportive of the venture. Essentially the aim is to publicise what Ayrshire has to offer in order to encourage people to come and enjoy their stay so that they want to come back again. The Dormie House in Prestwick is already an associate member of Scotland's West Coast Golf Links offering a high quality bed and breakfast property in close proximity to the wonderful Prestwick Links. Peter has some great golf deals throughout the summer so have a look at The Dormie House website where you can book his best rates directly online.